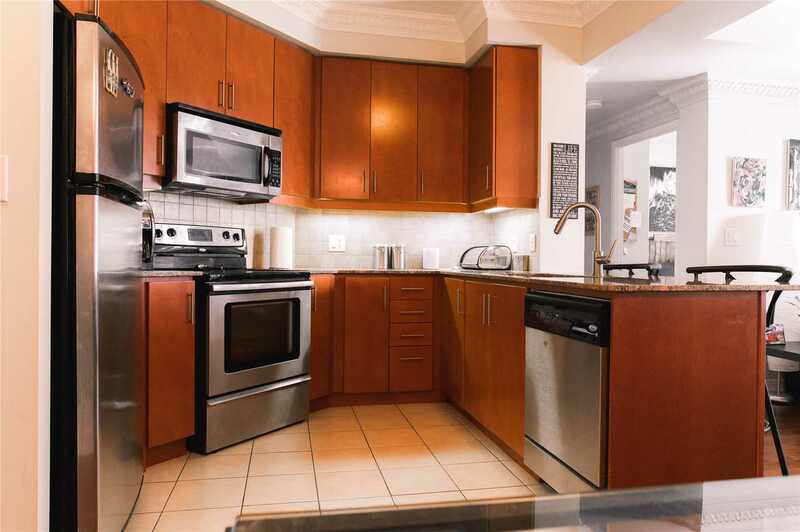 Description Welcome To Your Home In The Heart Of Mississauga! 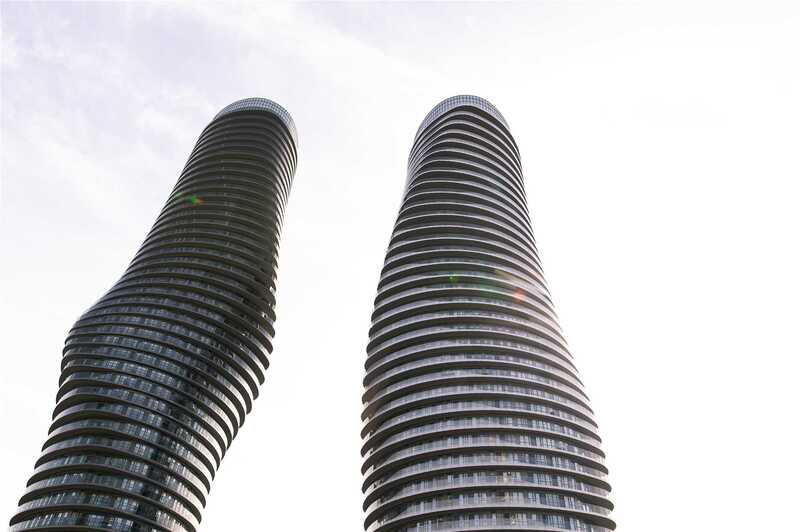 Enjoy The City Centre's Entertainment District Just A Five Minute Walk Away, Where You Will Find Square One Shopping Center, Restaurants, A Movie Theatre, And So Much More! 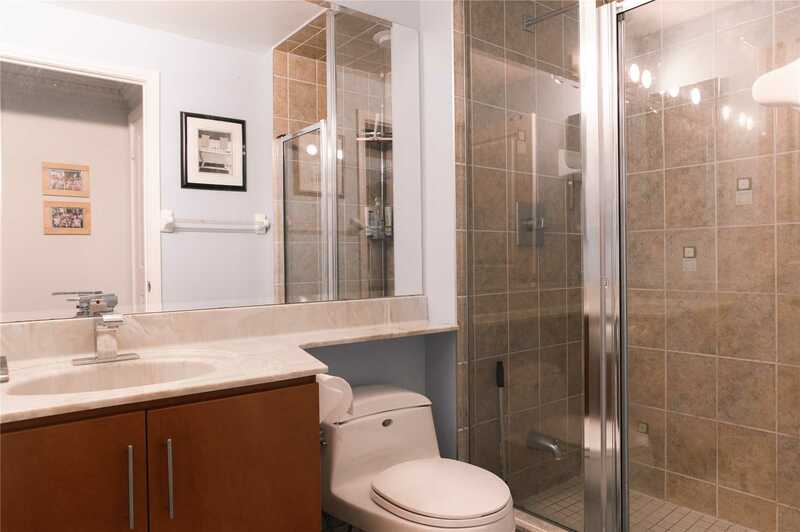 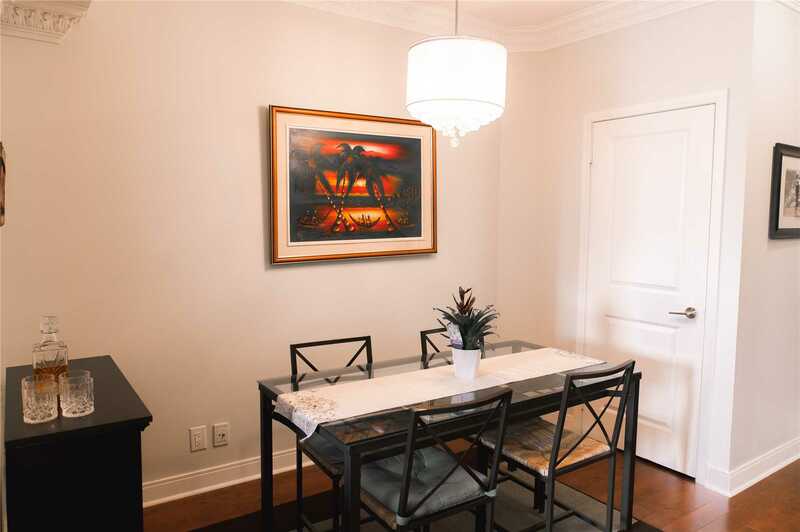 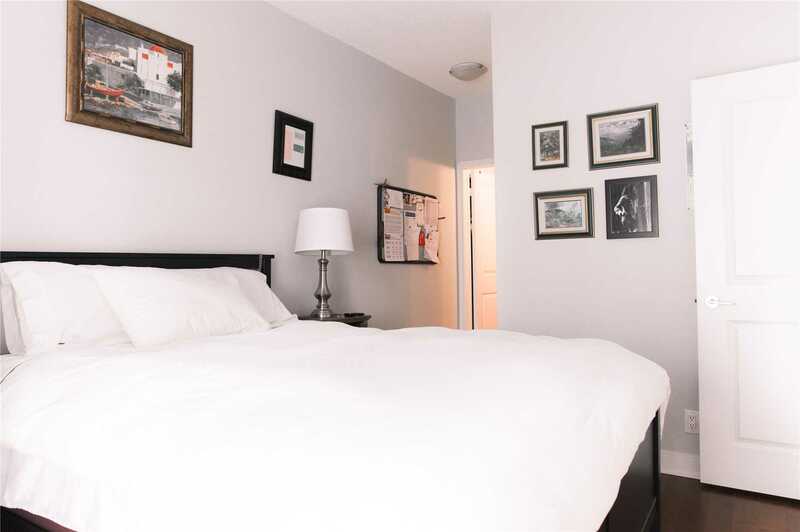 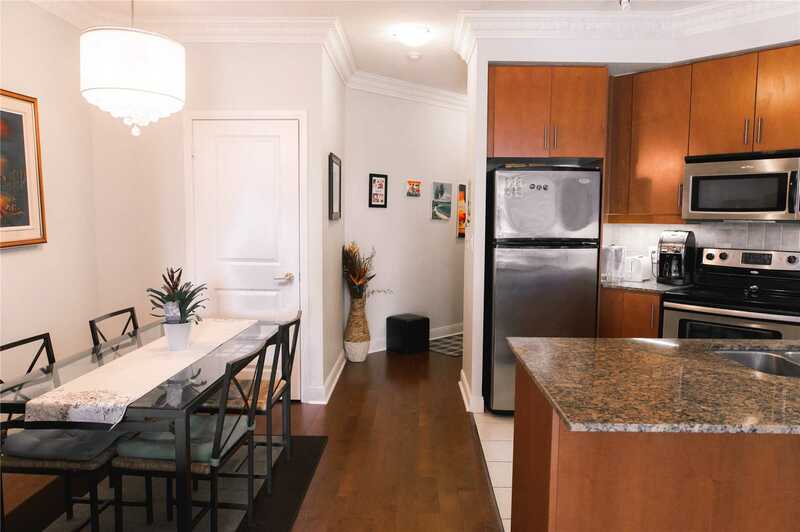 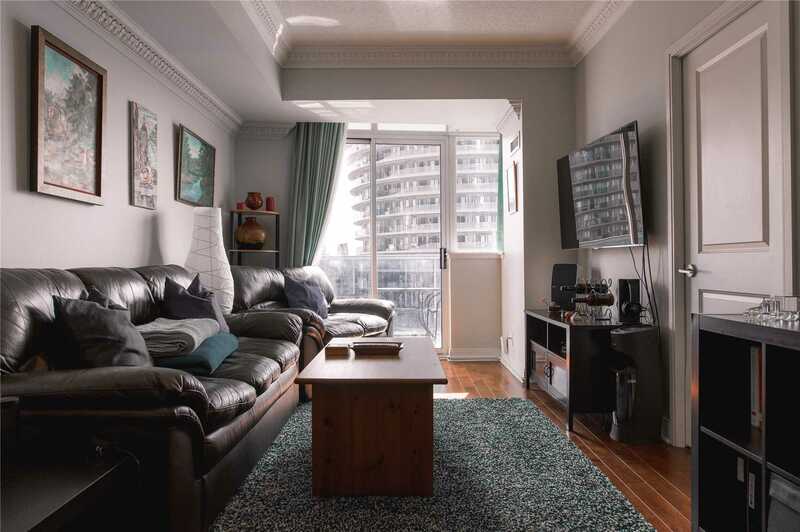 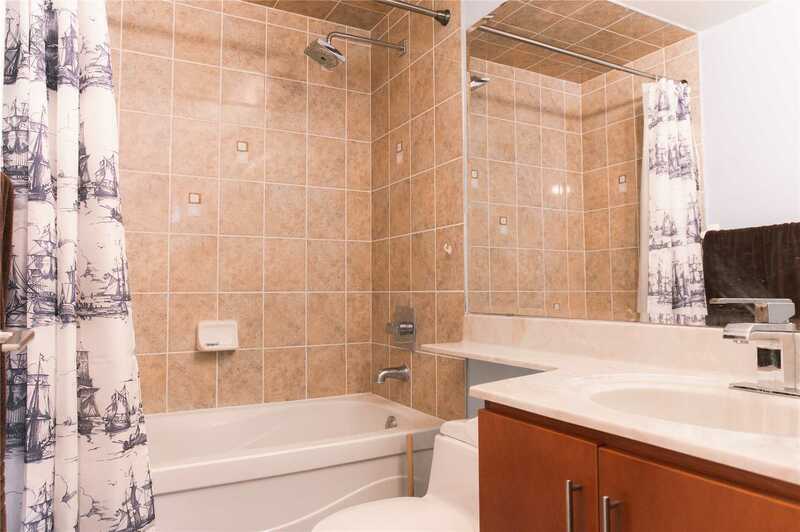 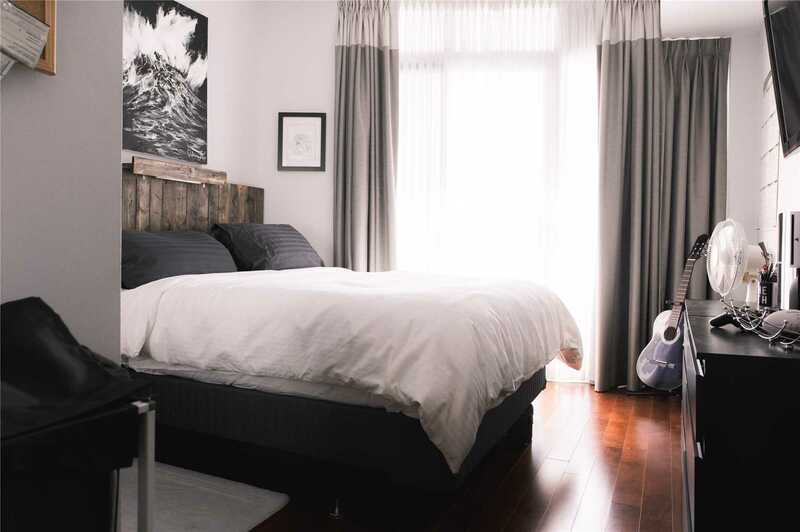 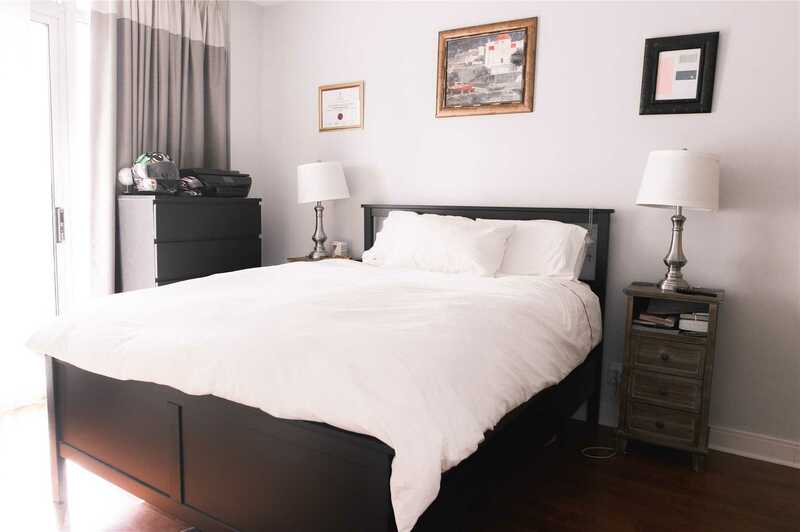 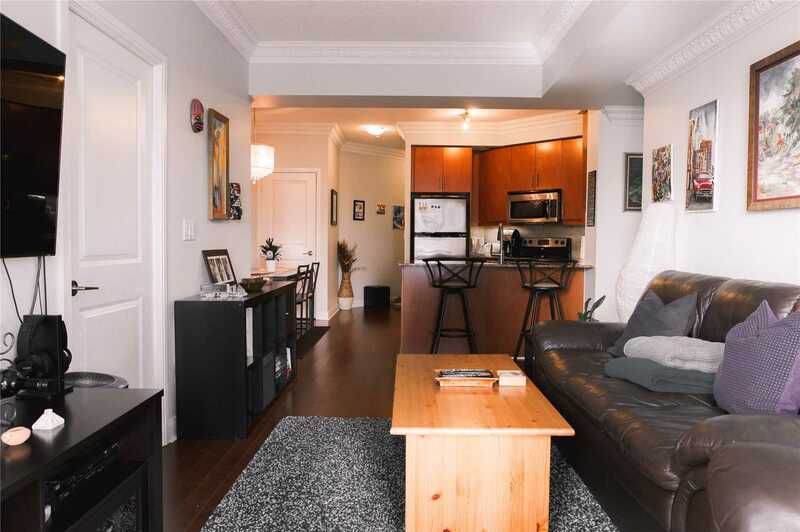 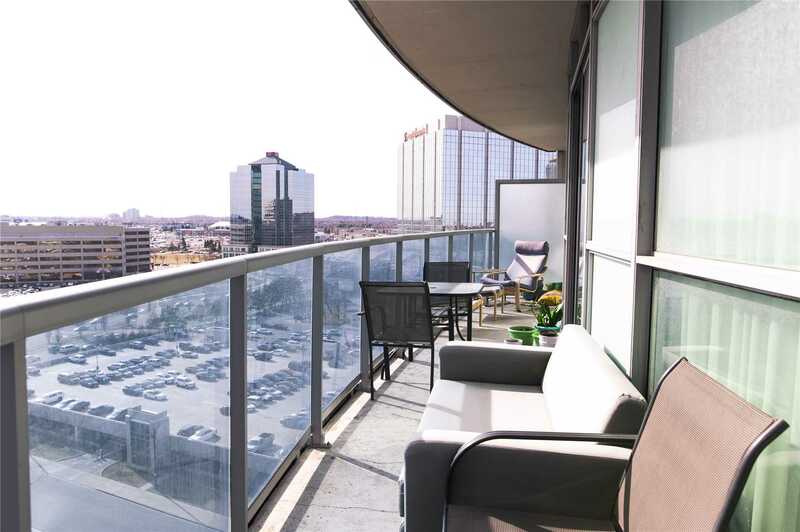 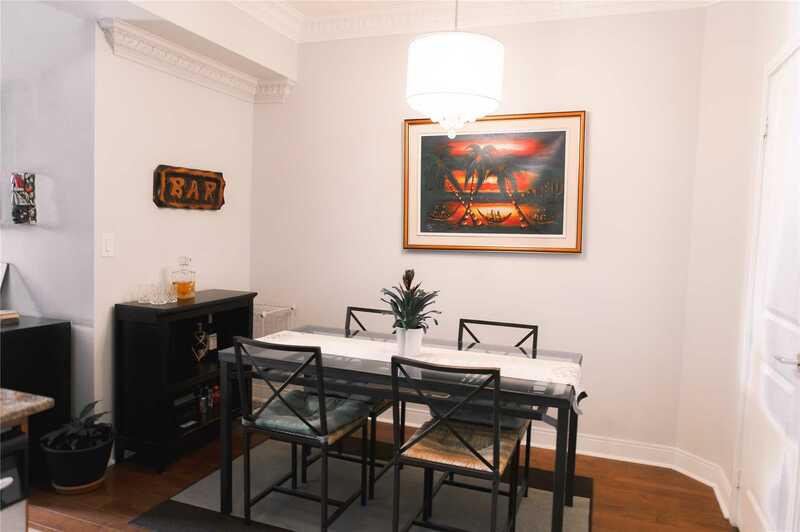 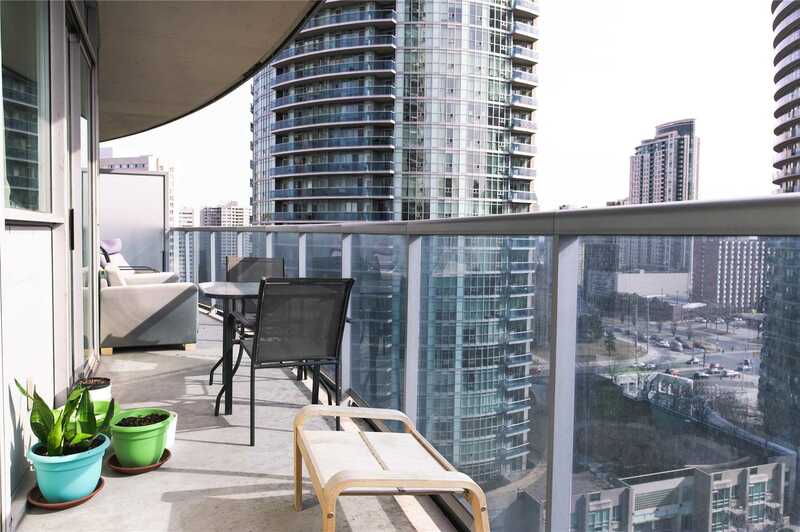 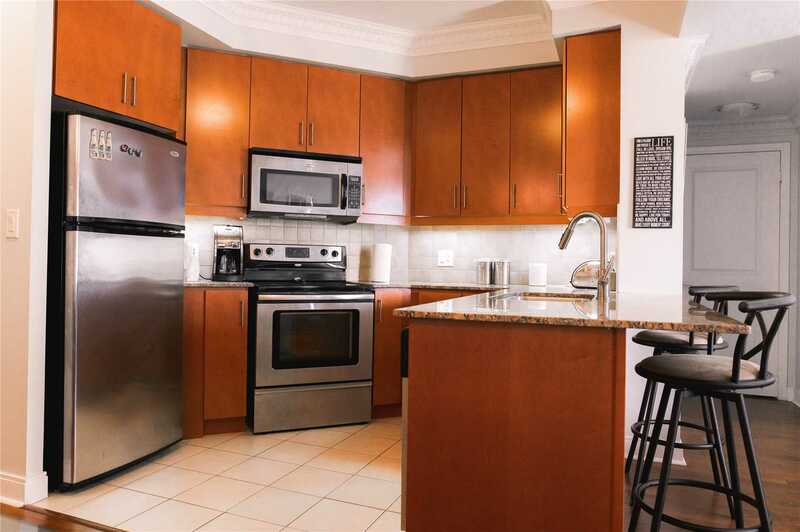 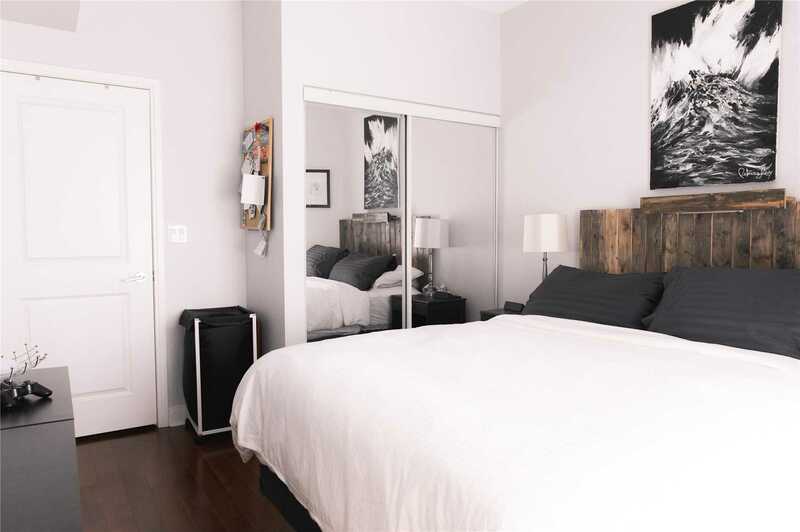 Then Come Home To Your Bright, Spacious Condo, Where You Will Be Greeted By The Warmth Of Hardwood Floors, 9Ft Ceilings, And Your Walkout Balcony Overlooking The Entertainment District And The City's Iconic Marilyn Monroe Towers!